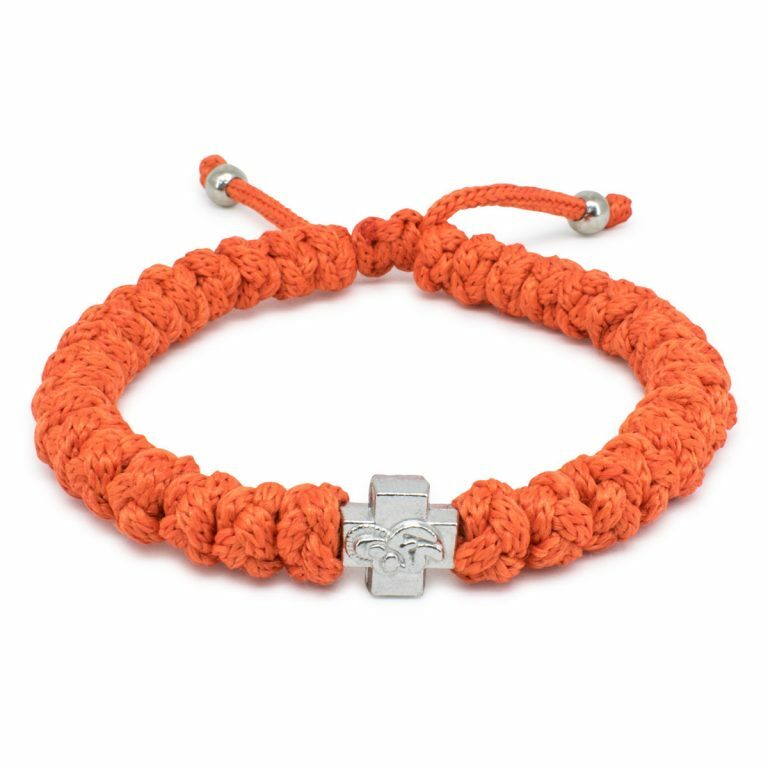 Adjustable Orange Prayer Rope Bracelet - Happy Times! 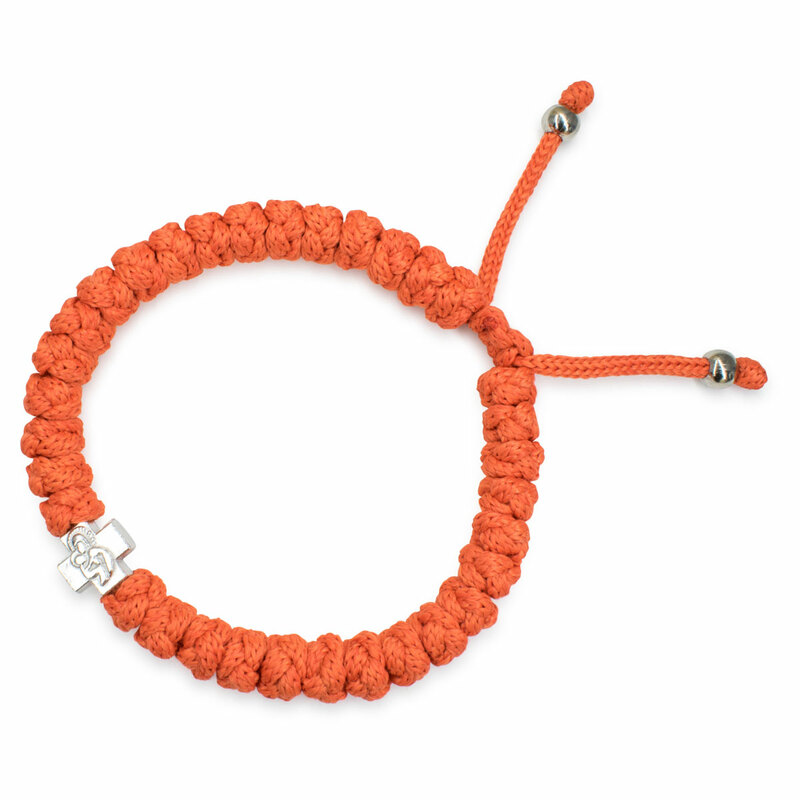 Happy times, with this orange adjustable prayer rope bracelet. 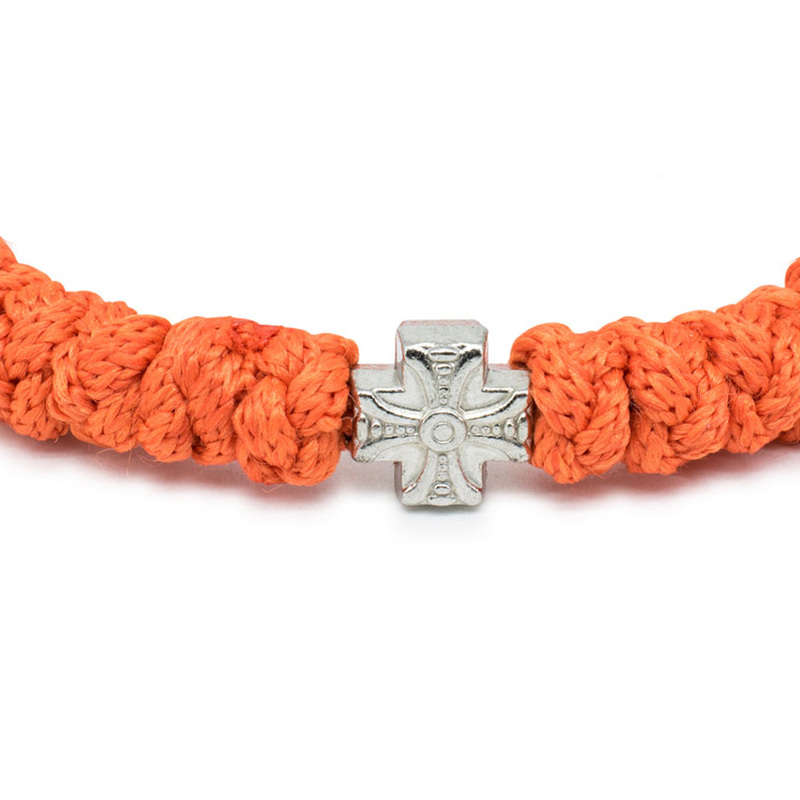 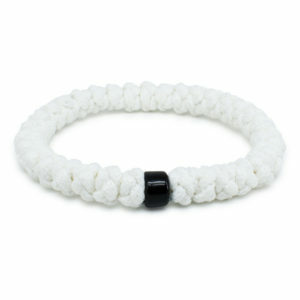 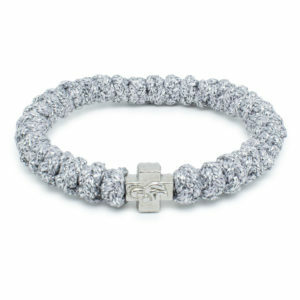 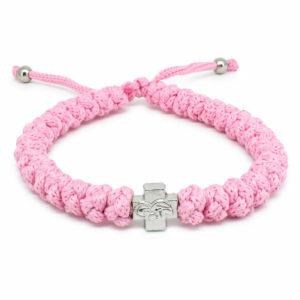 Another popular flamboyant color, makes this prayer rope bracelet just pop! Consisting of 33 knots and a Theotokos cross bead. 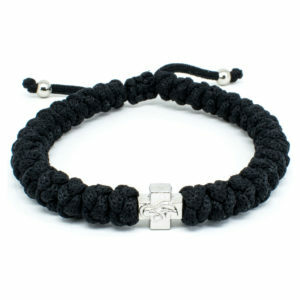 Fully original and hand-knotted the traditional way. 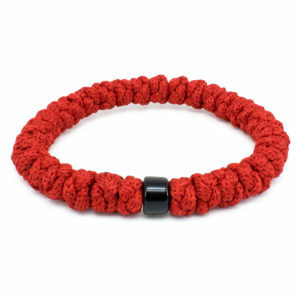 Features a sliding knot, so you can adjust it’s size.